Hyrule Warriors has now been out for about six weeks and, even though it’s a spin off title, it’s still vastly different to the traditional Zelda formula. Seeing as Nintendo reported a financial loss in the first quarter of the financial year, creating a game so different to what fans of the series are used to, it could have been a disaster if the game didn’t sell as well as they expected. However, it looks like the gamble was worth it. Take the jump for more info! 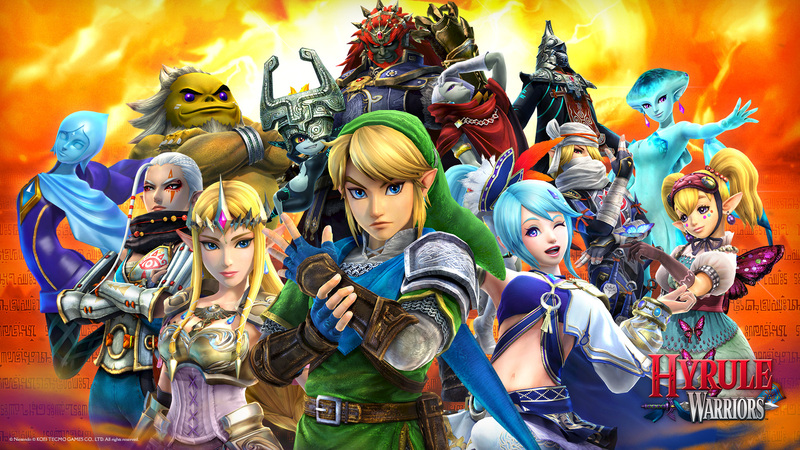 During Koei Techmo’s latest financial earnings Q&A they provided some insight into how well Hyrule Warriors was selling. They were hoping Hyrule Warriors would sell 500,000 units but, as Nintendo handled publishing in the west, Koei Tecmo weren’t able to confirm whether or not the targer was reached. What they could confirm was that sales in Japan were in line with their expectations and sales elsewhere had exceeded them. Considering the financial problems Nintendo had at the start of the financial year, it’s great that Hyrule Warriors has sold well. Now we just have to wait for Zelda Wii U! Have you got the game? What other spin offs or cross-overs could Nintendo do that would work well? Tell us your thoughts in the comments below.